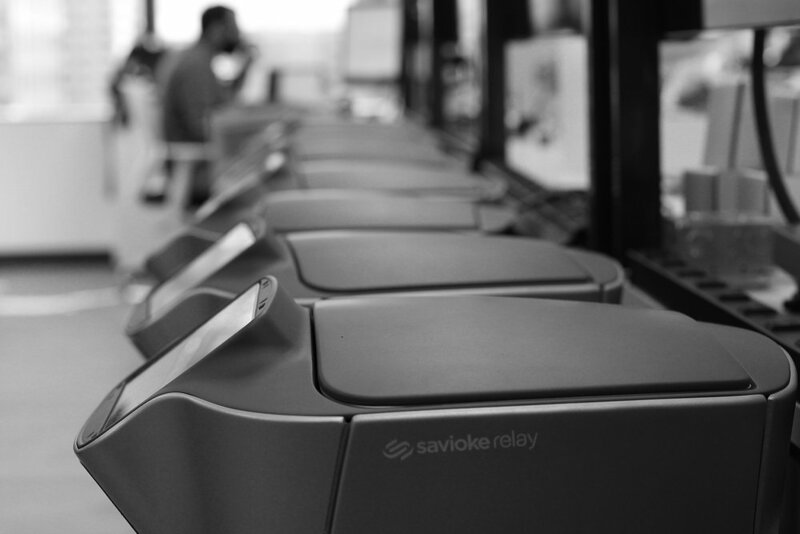 Savioke is passionate about delivering easy-to-use, helpful service robots that work alongside people in a variety of markets, locations, and applications. Our Relay robots are revolutionizing the way people work and touching their lives on a daily basis. They have completed more than 100,000 autonomous deliveries, driven hundreds of kilometers, and delighted everyone they meet. Want to be a part of the future of personal service robots? We are currently looking to fill a number of open positions across all parts of the organization. Attention students--Savioke offers internship opportunities year round. Please review open positions to submit your resume.